This essay considers Elizabeth Eleanor Siddall (1829-1862) as an artist, focusing on the striking, deep-toned watercolours and line drawings that she produced in the mid-1850s. It is argued that her archaising art, with their subjects innovatively drawn from the British ballads, and with their blocks of strong, vivid colour, are at the forefront of Pre-Raphaelite medieivalizing. Her works often address the position of women in contemporary society, some take there inspiration from poetry, and other from religious, Christian, subjects. 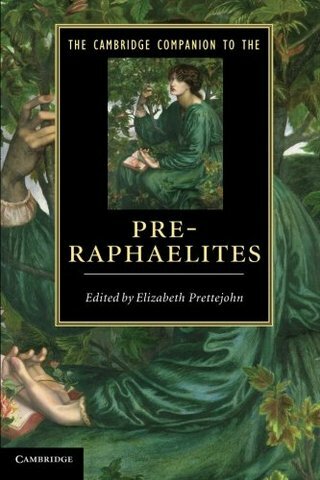 The essays investigates the development of her themes and motifs, her contributions to Pre-Raphaelit exhibitions, her patrons and sales. Her self-portrait is compared to the numerous images of her, to address her interventions as an artist and as a model into the new visual cultures of modernity and their representations of women.